Smarterly, the workplace savings Fintech business, has appointed Duncan Howorth as Non-Executive Director. 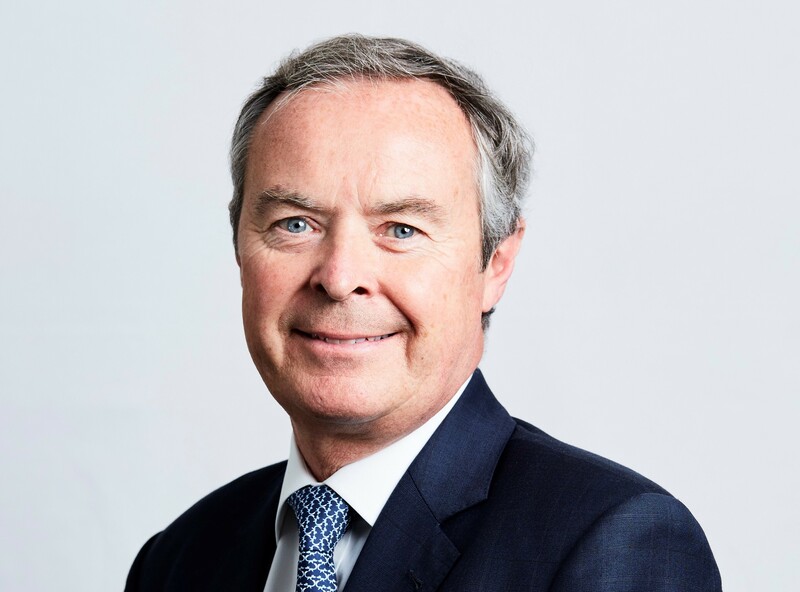 He was previously CEO, UK Employee Benefits and International Chairman, at JLT and is currently Chairman at ITM and Director at Smart Pensions. Duncan joins Smarterly to provide strategic input as the business executes its growth plans following a recent funding round. Focused on the workplace, Smarterly supports companies with their financial wellbeing programmes and helps employees save with the convenience of payroll deduction, often with a contribution boost from their employer as a complement to pensions. Smarterly was founded by Ben Pollard after trying to buy an ISA for himself and finding the incumbent providers too complicated and confusing. Ben is a qualified actuary who worked as a consultant to FTSE 100 insurance companies specialising in financial risk and capital management. Phil Hollingdale joined the business last year and was previously Founder and CEO of Staffcare.